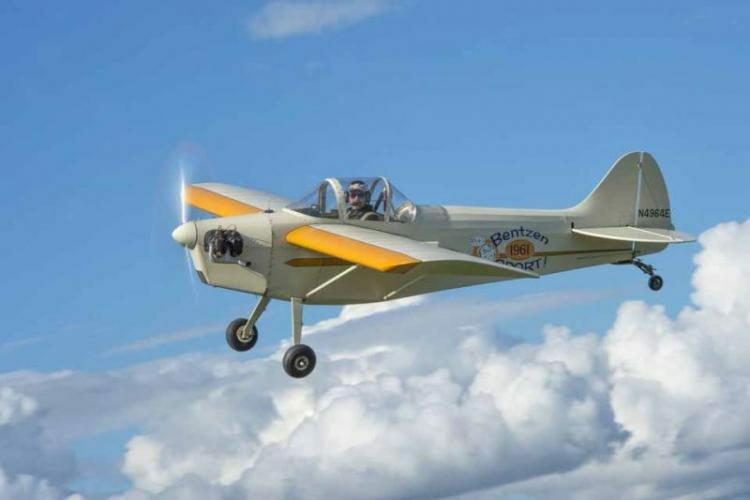 Gary Lust has been an antique airplane enthusiast for over 30 years and has operated, maintained, and restored several vintage airplanes. 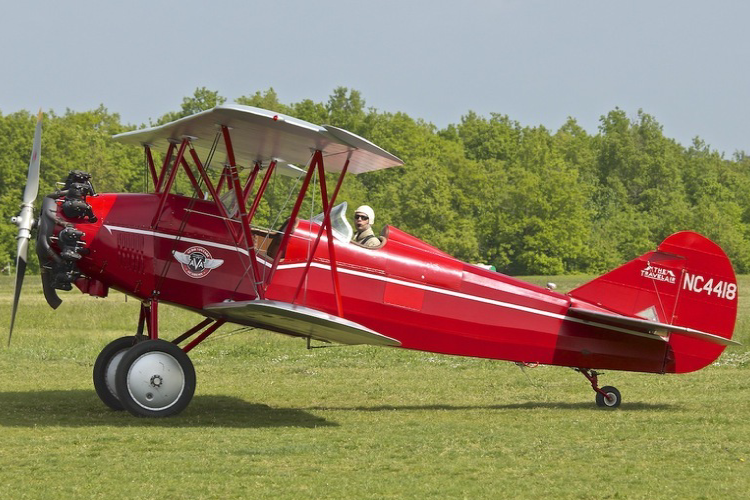 Three years ago he acquired this 1929 Travel Air 4000, which had been restored in the configuration of the ‘Flying Aces’, the longest operating Flying Circus in the United States during the 1920’2 and 1930’s. 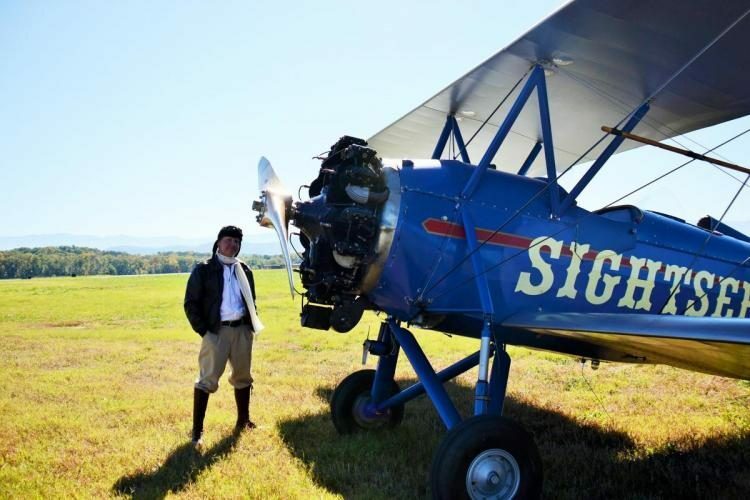 With over 15,000 hours, most of his flying has been as a wildlife research pilot in Driggs, Idaho, flying low and slow for government agencies to monitor and track animals such as grizzly bears and wolves in the northern Rockies. 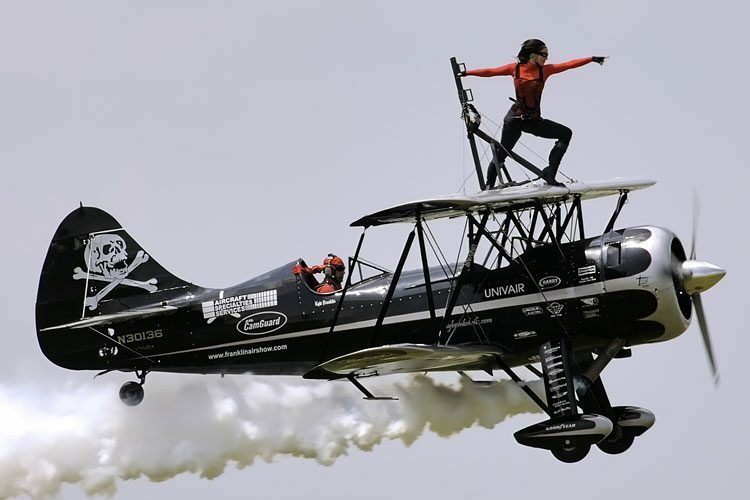 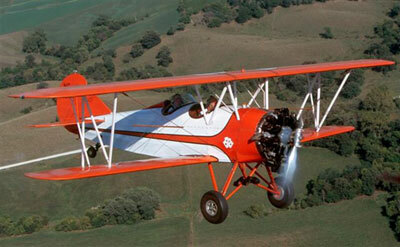 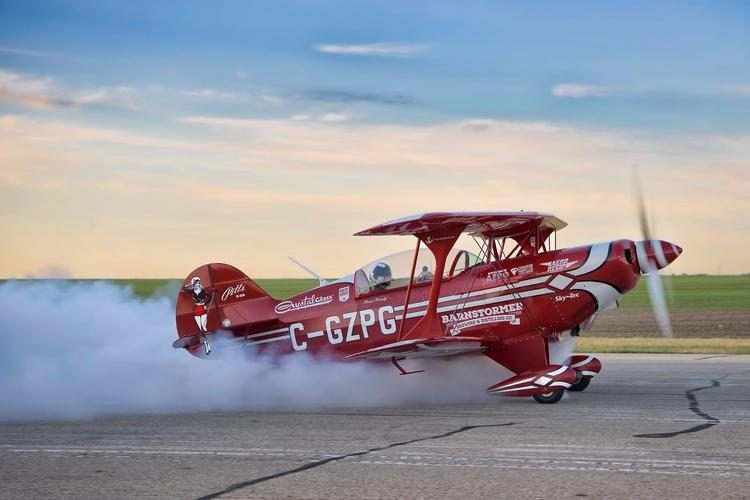 He is recently retired as a wildlife pilot allowing him to return to his greatest love in aviation – providing people the opportunity to experience flight from an open cockpit vintage aeroplane.